Bird, Lime and Skip are making pleas to the city to keep e-scooters around. Portland is Scooterville no more. With only one pending legal complaint currently filed, by a Portland Uber driver who says two people on one Skip scooter wrecked his car, Portland's program appears to have been semi-successful in avoiding chaos and costly lawsuits. Still, the long-term fate of the motorized machines in Portland is unclear. 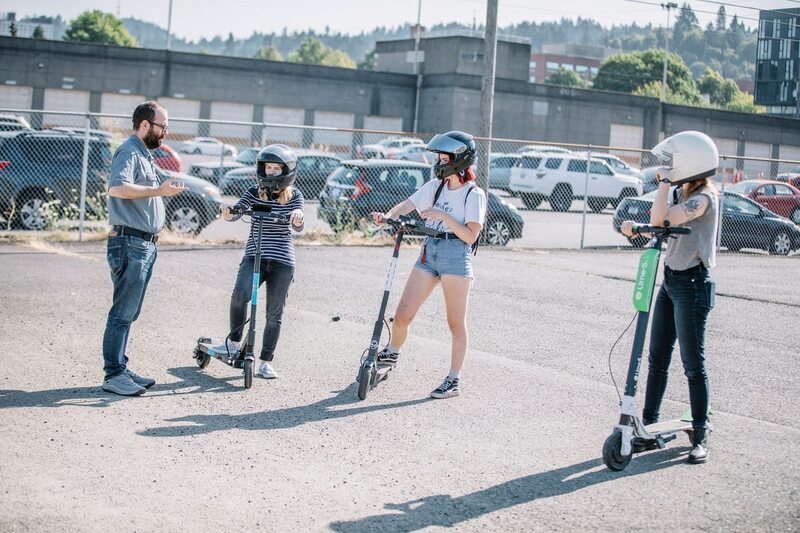 "We have not made any decisions about whether shared e-scooters have a long-term future in Portland," Portland Bureau of Transportation spokesman Dylan Rivera says. "We are currently focusing our efforts on understanding the data and feedback we compiled during the pilot." So before you try e-scooting to work next week, here's what to know about the end of the pilot program. When will the scooters go away? All scooters are required to be taken offline by Wednesday, Nov. 21. But Rivera says it's unlikely scooters will disappear overnight. "Companies have said it may take them up to a week to remove their equipment from the public right-of-way due to the holiday," he says. "Anyone who sees a shared e-scooter on public right of way is encouraged to report it to the company." Will scooter operators actually follow the rules and remove the machines? They've been begging City Hall for an extension—and they're still working the refs with days to go. Jeremy Nelson, general manager for Lime in Oregon, says: "We fully support Portland's evaluation of the pilot. However, we think the best approach would be to extend the pilot period and evaluate it at the same time." Matt Whiffen, regional general manager for Skip, says the company will be a "cooperative partner" in agreeing to pause the program. He adds that, despite gaffes like having to pull scooters from the street in the rain, he expects data will "support a long-term program." "It is always challenging to fully ramp an operation during a short term pilot," Whiffen says. "With that said, we look forward to working with PBOT and the City of Portland to develop a long-term program that facilitates scooters as a reliable, permanent alternative to cars." E-scooter company Bird is basing its plea to the city to extend the program on job and revenue creation. 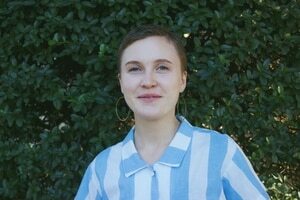 In a letter sent to Commissioner Chloe Eudaly on Nov. 2, the company's senior manager, Marlo Sandler, touts the employment of over 700 Portlanders working as contracted e-scooter chargers. Those chargers, Sandler says, have collectively earned around $413,000. "To date," Sandler adds, "Bird has put aside more than $46,000 in funds for the city as part of our Save Our Sidewalks pledge. This money, we've earmarked to help with further investment in safe streets infrastructure, education and other related programs." When will the scooters be back? It's too soon to say when or if scooters will return to Portland. Rivera says PBOT plans to release pilot program findings to the public in early 2019. That suggests that, if the city keeps to its planned timeline, scooters won't return until next year. Who decides the city's next scooter policy? PBOT pledges the old Portland standby: a public process. "We plan to share our findings with the public and seek more public input," says Rivera. Commissioner Chloe Eudaly oversees PBOT, and transportation commissioners typically take a hands-on interest in policy decisions of this scale. What complaint could keep scooters from returning? Rivera says it's people riding on the sidewalk. "There are a variety of factors that PBOT and the community will need to consider for us to determine the long-term future of this new technology," he says. "More respectful riding by e-scooter users, riding in the street or bicycle lane rather than the sidewalk, and no riding in public parks would improve how the general public perceives this new transportation option." How much did the city make on the pilot program? "We are collecting a 25 cent surcharge on all shared e-scooter rides in the city limits," Rivera says. "We won't have final figures until early 2019." A rough calculation—based on the city's most recent report of 676,034 total scooter trips and the $9,000 penalty recently levied to Skip—shows the city would have made upwards of $178,008.